Broadway stars were at Chicago's Water Tower Place on Monday to unveil a new way to purchase show tickets. Cast members of Billy Elliot and Rock of Ages were on hand for the debut of the kiosk, which is the first of its kind in the country. 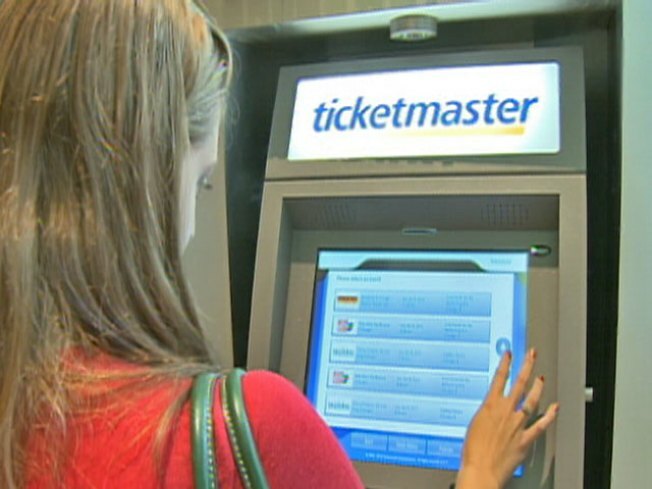 The ticket kiosk is powered by Ticketmaster. Working much like an ATM or an airline boarding pass kiosk, the Broadway In Chicago Ticket Kiosk allows shoppers to purchase and print their tickets, by credit card, to any Broadway In Chicago show. The machine is in the mall's front lobby.